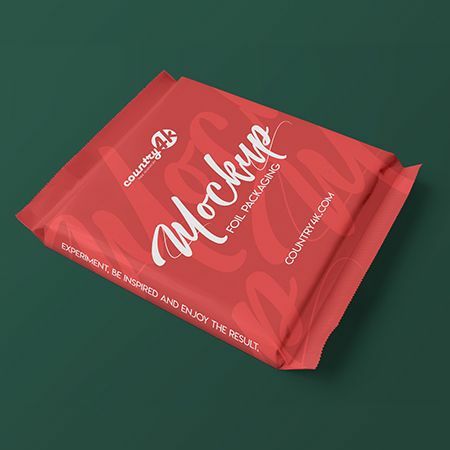 Looking for high-quality cosmetic mockups for applying them to your own cosmetic product and package designs? You are at the right place! 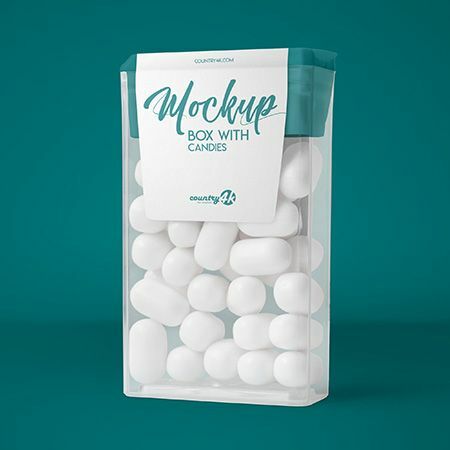 Now we are providing you a beautiful piece of graphics of Free Half Side Packaging Box Mockup PSD 2019 that is designed to meet all the aspects that designers expects from us. 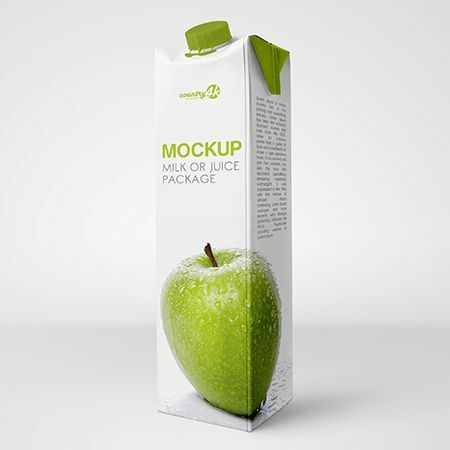 A new perspective view of our psd square box packaging mockup series to display any of your packaging designs. You can create a realistic presentation of your packaging boxes designs with our new designed Free Craft Boxes Packaging Mockup PSD 2019. Candle Glass and Box Packaging Mockup. 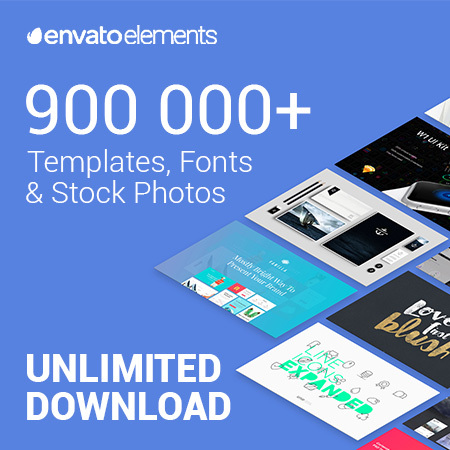 We are pleased to announce the new update of Free Foil Packaging PSD MockUp in 4k. 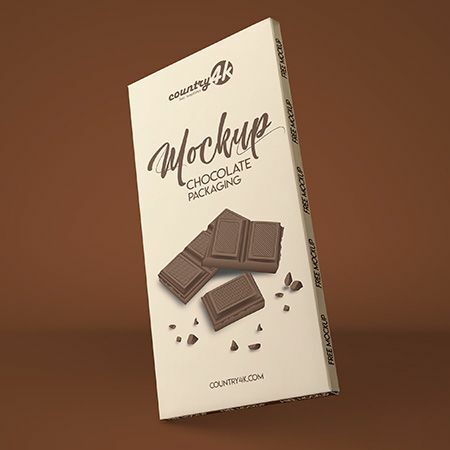 Today we are pleased to bring to your attention Free Chocolate Packaging PSD MockUp in 4k.